Here’s the list of some of Frequently asked questions related to Squareoff’s ORB Trading bot. The default risk per trade is always 1% on capital. It can be changed. No matter whats your capital or Target, maximum risk is always going to be 1%. For example, if your capital is 10000 and target 2%, it means that whenever any of trade reaches Rs.200 (which is 2% profit target), it will exit from the trade automatically or else if the loss is Rs.100 (which is 1% of your capital), it will exit automatically. Please note, the target % and risk % is always based on capital only, not based on stock price. When a stock price moves 2%, it is not called as target, only when that trade makes profit of 2% on capital, it will be considered as target achieved. 2. How quantity is decided? It should be decided based on the risk per trade, say if our capital is Rs.10,000 and default risk is 1% of my capital in each trade, then it should be 1% on 10k, which is Rs.100. So 100 Rs is what am going to risk in each trade, accordingly my quantity will be decided. Quantity = Buy Range — Sell Range. For example, by 9:30 AM, say Reliance High is 1000 and low is 980, then the risk here is 1000–980 =20. So it should be, my risk capital/risk, 100/20= 5. Quantity should be 5. 3. When I increase Target %, will my stop loss also increase? No, risk is always 1% on capital. You can keep 2%, 3% or 4% whatever the target is going to be, risk is always fixed at 1%. 4. Can we keep decimal point as target? Yes, you can keep target like 1.5 or 0.8 or 0.5 etc. no issues. 5. How stocks are selected? Stocks are automatically selected by our ORB bot, which picks up top 5 gap up and gap down momentum stocks every day. So the 5 stock list will always be changing every day, to capture more momentum. 6. Once a buy order is executed for a stock, do we need to cancel the pending orders? No, its not required. By default, the BOT sends both Buy and Short order. There are some times, where stock could witness uptrend, but after few hours there could be a reversal in trend, which could push down the stock. In that case, our pending short order could help us in capturing the down move and make profits. That’s why both Buy and Short orders for each stock is placed by the bot. 7. Do you make any recommendations? No, we just provide the tools to access ORB trading Intraday strategy through our bot. Our bot doesn’t provide any stock recommendations or target recommendation for any stocks. 8. What is the maximum loss that can occur? As risk is always 1% per trade, max loss is going to be 5% if all 5 stocks hits stop loss. That’s going to be the worst case scenario which can occur very rarely. 9. What is the maximum drawdown? 10. What is the optimum Target % on can give as a input to the bot? 1% Target is what being widely used by many users. 11. What is the maximum capital one can deploy with ORB bot? There isn’t any maximum cap, as we deal with stocks cash market only, only for Futures & options there are quantity freeze set by exchange for every order. 12. Do we need to give input to bot every day? Yes, you just have to enter the input after market opens, and it sends you the link instantly. 13. Do we need to trade daily? 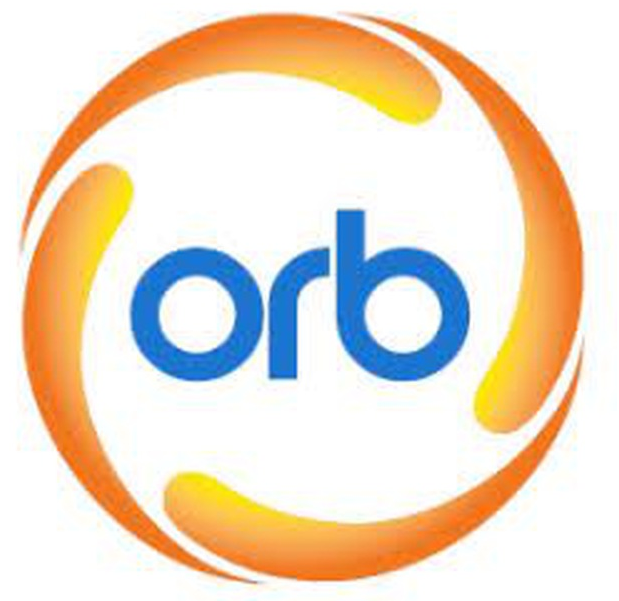 Yes, ORB is an intraday trading strategy designed to trade daily. If there are any news events, or if you feel its going to highly risky to trade any day, you can simply skip that day. 14. I have capital 10000 but Zerodha/Upstox provides 10 times margin. So should I input my capital as 1 lac considering the margin or should i enter only capital? You should just enter only the capital, then only your risk will be under control. Instead of entering 10000, if you enter 1 lac as capital to the bot, then 1% risk will be considered as 1% of 1 lac, so when stop loss hits, you are going to lose Rs.1000 in just one trade, which is actually 10% of your actual capital. So if you consider margin and enter that as input, your risk is going to be huge. So always enter your capital alone. 15. I have 50000 balance available in Zerodha, however I just want to use 10000 as capital for my ORB bot, can i do that? Yes, you can. The BOT doesn’t know whats there in your Zerodha account, it just sends the execution file as per the input given to the bot. So you can just mention 10000 as capital when you are entering the input to the bot. The functionality of the ORB BOT is nothing but to automate the widely used ORB — Opening range break out Intraday Trading strategy with additional risk management rules by gathering your input and create basket order accordingly and sends it to you by 9:30 AM. We just need to ensure, your input has been captured by the bot correctly and orders are sent to Zerodha/Upstox. That’s it. The functionality ends here, once orders are placed with broker, from then on its broker’s platform which is responsible for the execution. Please feel free to contact our support in case of any issue with placing the order, once all orders are placed and after that in case of any issues, please contact respective broker.